For your residential tree and landscaping needs, you can count on our wide range of tree and landscape services for receiving the quality work you deserve. 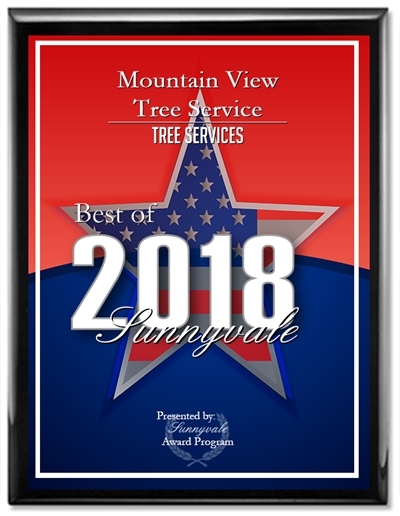 At Mountain View Tree Service, our focus on customer satisfaction along with our reasonable rates are what make us the first choice in tree and yard work services for many Mountain View and surrounding area residents, including Sunnyvale, Los Altos, Los Altos Hills, Palo Alto, and Cupertino. From tree trimming to prevent property damage, to the thorough removal of encroaching poison oak, our professional, highly skilled staff members are ready to take on any project to improve the aesthetics, tree health, and safety of your house and outdoor space. Safety is our top priority: for every project, we take every precaution and follow strict safety guidelines. 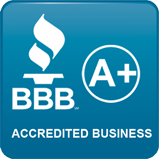 If you’re ready to experience fast, reliable service from a professional company that is dedicated to exceeding your expectations, call us today for a free estimate and to find out more about our high quality residential services: (650) 254-0446 or (408) 541-9035.